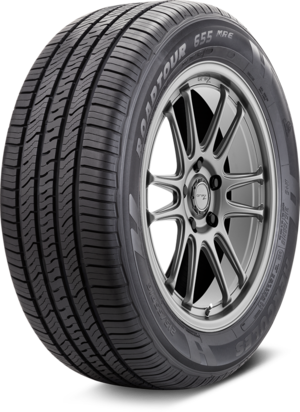 The All- season Hercules 655 MRE- featuring siping that's 33% narrower than conventional siping, this tire's improved design delivers better traction and handling along with greater fuel efficiency. 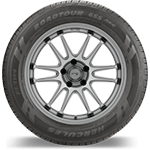 For a quieter, more comfortable ride, the Roadtour 655 MRE is the go-to tire. 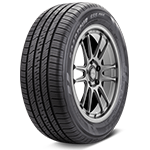 Four-pitch sequence allows more lateral grooves, improving traction without increasing noise levels. 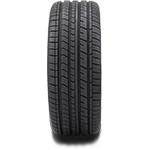 33% narrower-than-conventional siping enhances traction and stability without sacrificing flexibility. 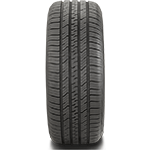 Zig-zag siping design creates more biting edges and reduces lateral movement for less sway and improved handling. 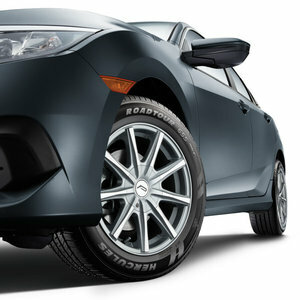 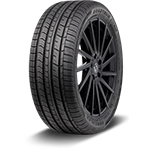 Advanced profile design optimizes surface contact with the road for maximum traction and tread life. 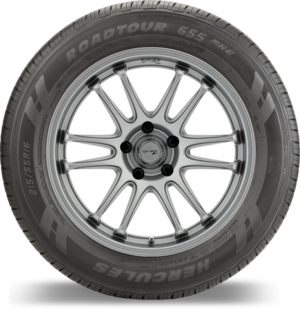 The Hercules Roadtour 855 SPE - Luxury Touring. 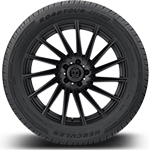 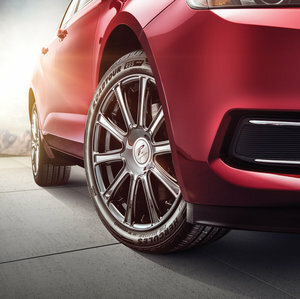 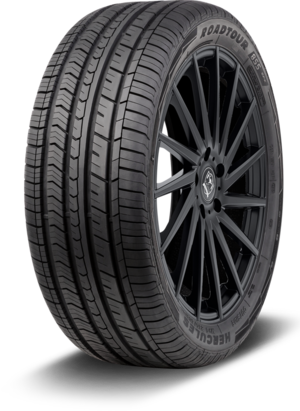 This high-quality, great-looking grand touring tire does more than get drivers from point A to point B; it gets them there safely, comfortably and quietly. 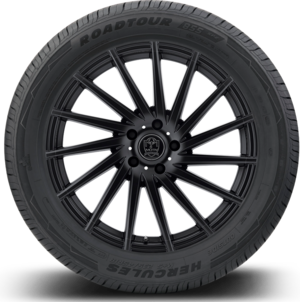 Whether it's a sedan, crossover or minivan, the Hercules Roadtour 855 SPE is the perfect all-in-one solution, delivering all-season traction, crisp handling and a quiet ride. And it's all backed by outstanding mileage coverage.